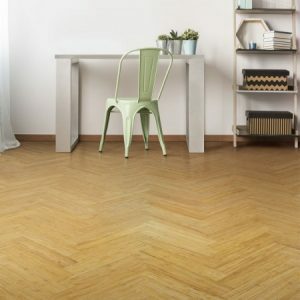 Will I get colour variations in my bamboo floor? This entry was posted on February 4, 2019 by chris elliott. Bamboo is a natural product so you will see slight colour variations throughout your floor. Any natural product is likely to have some colour difference throughout. Slight colour variations add authenticity and character to the floor. If it was all exactly the same colour throughout, your floor would not look real or natural. What kind of colour variations can I expect? The colour disparity will depend upon which type of bamboo flooring you choose. The natural differences in colour throughout your flooring should help to give it a natural appearance. If you do not like colour variations, then we would recommend avoiding our Rustic Bamboo as this has black streaks added to the surface to offer a rustic feel. None of our other bamboo floors should have great changes in colour or tone. 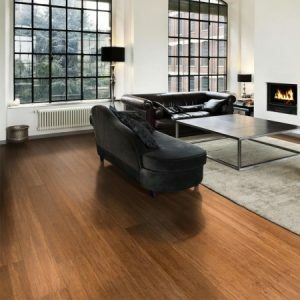 We would recommend always ordering free samples of the flooring that you are interested in. This will allow you to see the different grain patterns, colours and textures of the flooring. All of our flooring samples give a good representation of the final floor, however, as you know, colour variations are inevitable. Consequently, your final bamboo floor may slightly vary to the sample. By ordering all of your flooring at the same time, you will ensure that it will all be from the same batch. This will mean that the bamboo was harvested and made into flooring at the same time, which helps to eliminate drastic colour variations. Another way that you can minimise colour variations is to choose a type of bamboo flooring that has a colour stain added or add your own colour stain.